Moving to a new home can be quite a stressful experience if not handled right. A DIY removal may seem a little tempting at first on account of the money you think it will help save. But the fact is, it’s far better to hire professional Sydney to Wodonga removalists like us at Fast Removalists for the job. We have been working in this space for more than two and a half decades. In this time, we have handled scores of residential and commercial moves. When you try to handle the move yourself, it can throw a number of problems. You need to start planning weeks in advance, procure all the packing materials and boxes needed for the move. In addition, you need the right transportation as well as the physical ability to lift, move and haul heavy boxes and furniture. All these things can make the task a daunting one. In comparison, when you hire a reliable, cheap removalists company for the job, it takes the stress and burden off your plate. Full-service removal– If you need a full-service removal, we can handle everything from packing and unpacking to hauling and placement of furniture. We work very closely with you to understand your needs and cater to special requests. Small removals– If you have antique and valuable furniture or art pieces, we can handle the removal of these safely as well. Some of our clients hire us regularly to move items like this. We are the affordable removalist Sydney to Wodonga with insurance cover and this means you have peace of mind that your shipment will be safe. Office relocations are very different from residential moves. You’ll want everything to be as stress-free as possible. You also need to ensure that the move has minimal impact on all your business operations. That is why you need a team of best Sydney to Wodonga movers. We have experience helping all types of businesses move, ranging from small offices with little furniture and equipment to very large corporations. Our team of reliable office removalists can move computers and peripheral equipment, office furniture, workstation partitions, file storage cabinets and more. Whatever challenge you have for our team, we can effectively work out the logistics & the potential obstacles to decide the best plan of action. We use special IT crates and computer capsules for packing and moving all your expensive equipment; this means all your valuable items arrive at the new location in pristine condition. We offer the best removals Sydney to Wodonga causing minimal disruptions. No business wants to close down for days on end to facilitate a move. Its why our team of efficient removalists will create a plan that causes the least disruption to your business. We can also assign an experienced project manager to oversee the larger moves, ensuring they are completed in a timely fashion. Hiring us to move your office or house furniture is the first step to a completely stress-free move. We have a large number of referred and repeat customers. Our company offers the best services and affordable rates, whilst ensuring all your belongings are treated with respect and transported safely. Our professionals will take the hassle out of your next residential or commercial move, delivering our clients’ shipments to the desired destination efficiently and on time. We also arrange for reliable pre-packing/packing services for your upcoming house or office move. If you would prefer to handle all the packing yourself you can procure all the packing supplies you need at affordable rates. 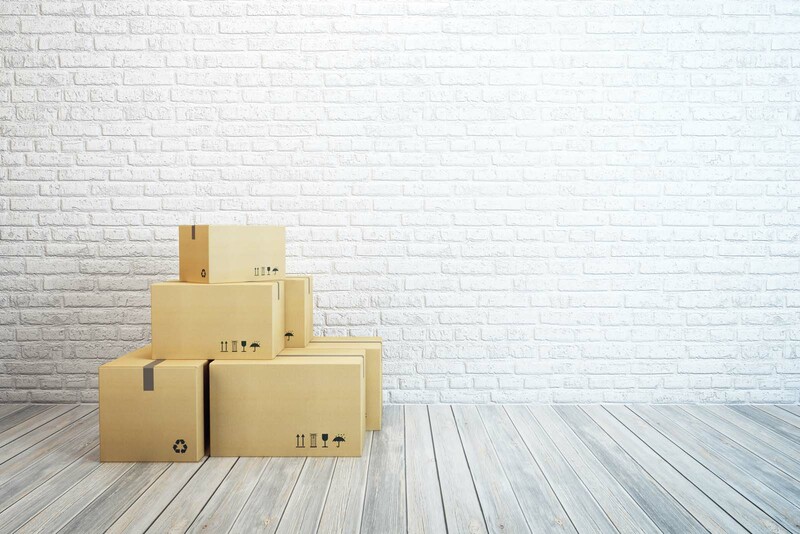 You can check what the rough estimate of the move would be, by entering a few details in our online removalist cost calculator. Once you have this tentative estimate you can call us for a detailed and accurate quote. Fast Removalists always maintains upfront pricing and that means you never pay more than the original quote unless your requirement changes. For the best Sydney to Wodonga Removalists solutions, call us today.